Jackman’s character Tommy is obsessed with finding a cure for his wife’s cancer to the point where he devotes nearly all his time to his research, often at the expense of his relationship with his dying Izzi. He’s consumed with finding the answer to the problem of death. I think Easter is one of the most relevant times possible for us to explore our anxiety over our own mortality. I know there are some this Easter who are struggling with the fear of death. And there’s a logic to it because the reality is, despite the amazing progress of science and medicine, one statistic about death remains completely unchanged: 100% of us die. And that inspires fear. Life insurance companies know this. We see them play on this fear in advertisements on TV and on the internet. The content creators of mass media also recognize our fear of death. When they feature articles about health remedies that promise to help us live longer, they know they’ll attract readers, listeners, and viewers (which in turn attracts advertisers–some of which might be life insurance companies). By Whose Standards Am I Judged? Imagine with me a man at the gates of heaven trying to make a case for himself. And what can the man say? The very standards by which he’s judged are his own. There’s nothing for him to do. Jesus is the unless. Jesus is the He we can believe in. Jesus is the one who “abolished death and brought life and immortality to light through the gospel.” (2 Timothy 1:10) Jesus is “the way, and the truth, and the life.” (John 14:6) He’s the One. If you look to Him and believe in Him you will have eternal life. That’s God’s will Jesus said. Read it for yourself in John 6:40. That’s why billions of people fearing death over the last 2,000 years have cried out to Jesus for their salvation. That’s why I cry out to Jesus for my salvation. Like the scientist in Hugh Jackman’s movie, we’re all searching for the answer to death. 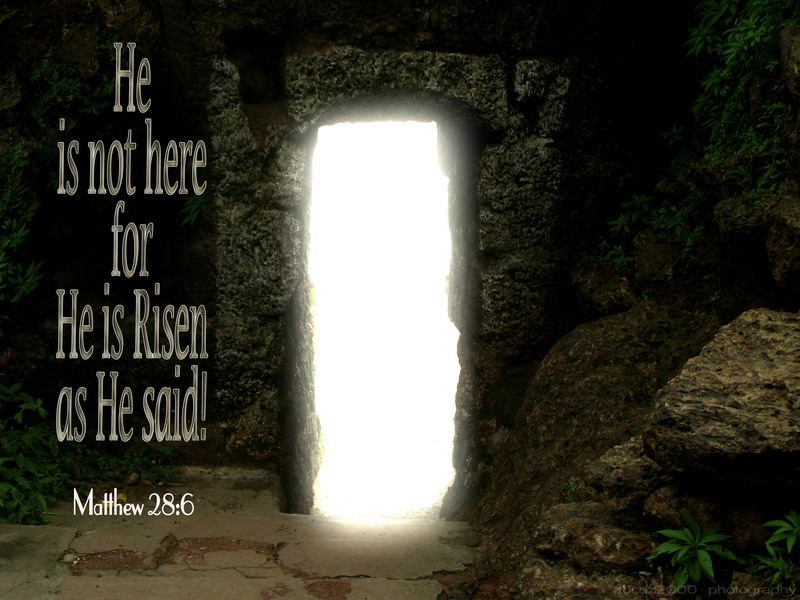 And Jesus’ resurrection, on Easter Sunday, is that answer. Easter is the perfect time to put your hope in him. Now is the perfect time to put your trust in him. Confess your sins to him. Ask him to fill you with himself. Surrender your soul to him, so you have hope for what happens after you die, so you can have eternal life, with him. Give yourself to him, right now, and live. If you have questions, I would love to hear from you. Email me at kurt@kurtbennettbooks.com. You might also like Why Didn’t God Heal Me? This entry was posted in Bible Study, Seeker, Suffering and tagged Christian, death and dying, Easter, fear of death, Jesus, Resurrection by Kurt Bennett. Bookmark the permalink. Yes, there are only two choices in life, to bow the knee now and live with Him forever, or to face torment which a soul will endure for eternity by not being in the presence of the One who created it. Php 1:21 For to me, to live is Messiah, and to die is gain. Dan 12:2 And many of them that sleep in the dust of the earth shall awake, some to everlasting life [the believer], and some to shame and everlasting contempt [the unbeliever]. God help us to be “wise” and to turn others to righteousness as you do in your blogs, Kurt…for He is Risen indeed!